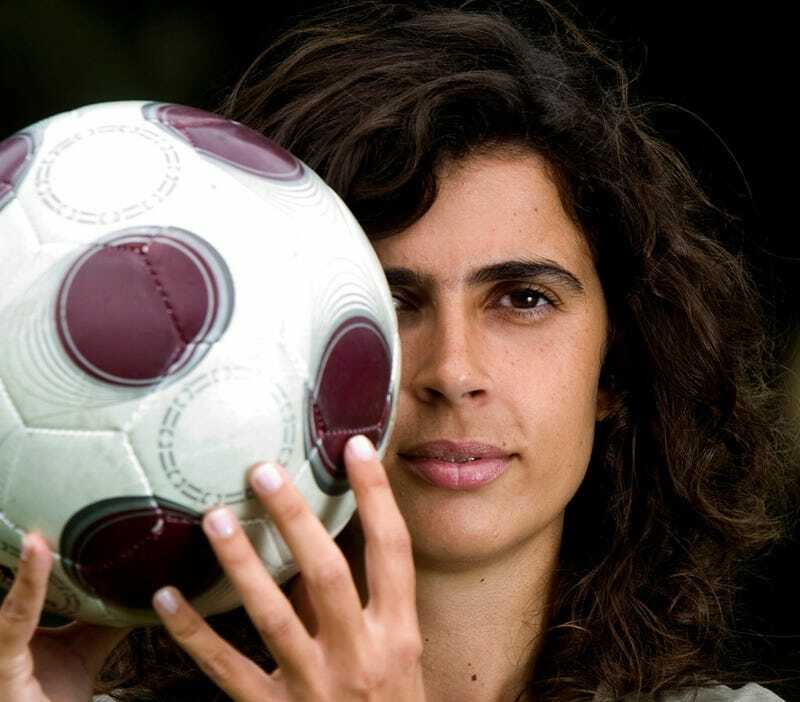 In a huge step towards equality, Helena Costa has been selected to coach France's Clermont Foot. Helena has the honor of being the first female to coach professionally in France, as well as being the first woman to coach a top or second division professional team in any of Europe's five leagues. With male professional teams in the United States lacking a head coach on the bench (this goes for major Division I University programs as well), this is a monuments step in the right direction. Félicitations, Helena! Good luck next season.